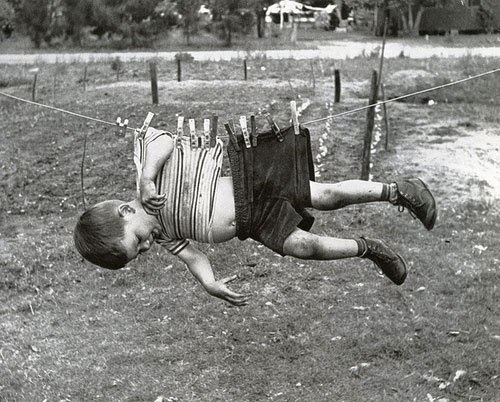 You send me an e-mail titled “Clothespin List.” Provide your name, along with the state you live in. 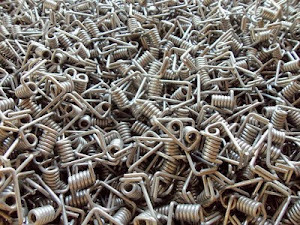 When I receive your e-mail I will add your name to the waiting list and send you a reply e-mail letting you know your place on the list (your customer number). When I work my way up to your name on the list, I will send you an e-mail letting you know the good news, and I'll provide the details for how to make a purchase. You can check the status of the clothespin list at any time by coming to this web site and looking at the top, right column of the web page. 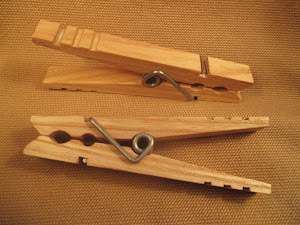 You are under no obligation to purchase clothespins from me when you get on the clothespin list. When your name comes up, you can purchase up to 100 clothespins, or none at all. In May of 2017 I established a new clothespin customer list. It is now the 2017/2018 customer list. I expect to start filling orders on this list in the winter of 2018/2019 (I'm now only making clothespins in the winter months). The price of clothespins will be higher for people on the 2017/2018 customer list. I have to raise my price to $2.20 each (plus a flat-rate shipping charge of $7). The price increase is necessary. 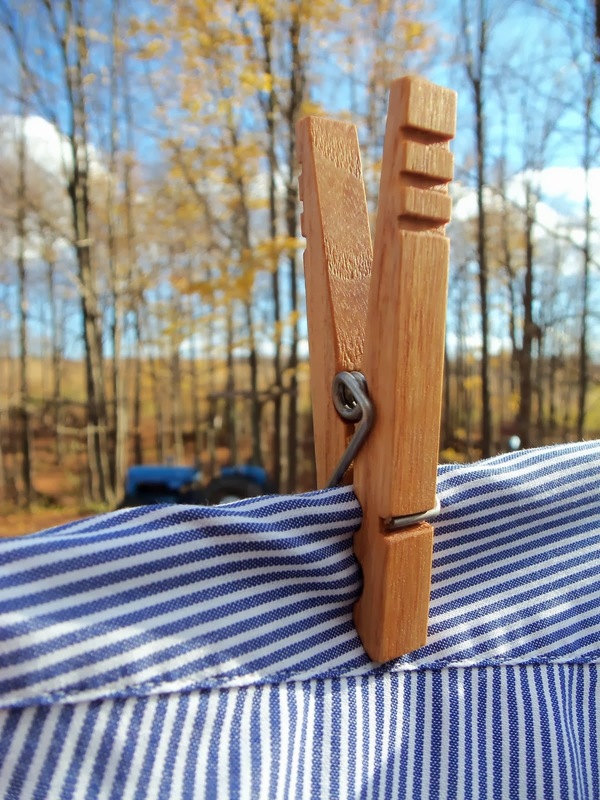 My clothespins are not spit out of a machine that does all the work. They are hand-crafted. 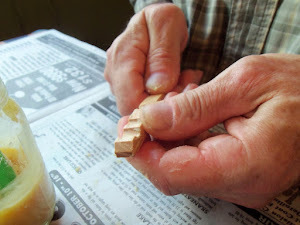 There is a surprising amount of care and labor in the finished product. 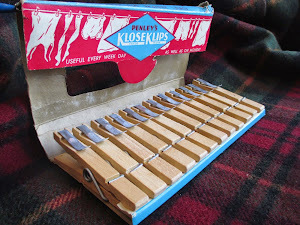 Is it worth waiting more than a year to buy some clothespins from me? Well, you’ll have to decide that for yourself. 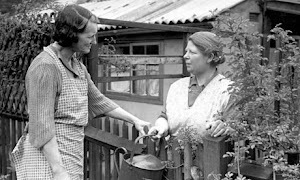 But I can tell you that a LOT of people have waited a long time to get some of my clothespins and after they have purchased some, they contact me to get on the list again. 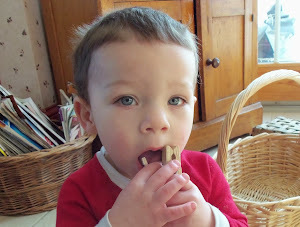 Some early customers have purchased clothespins from me three times over the last four years. 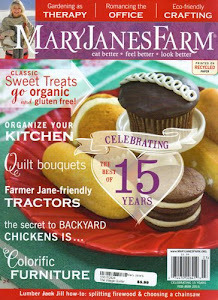 There are other clothespin making craftsmen (and women) in North America that you can purchase clothespins from. 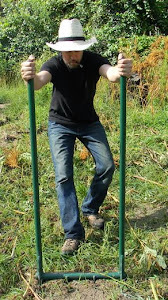 ALL of them have gotten their start by purchasing the clothespin-making specifications package I sell. And almost all of them purchase their clothespin springs from me. 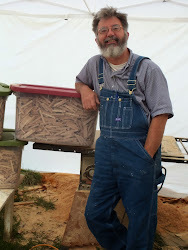 It was my intention from the beginning to launch an American clothespin-making renaissance and encourage the formation of a decentralized network of high quality, clothespin-making craftspeople. This is slowly happening, and I’m delighted to see it! 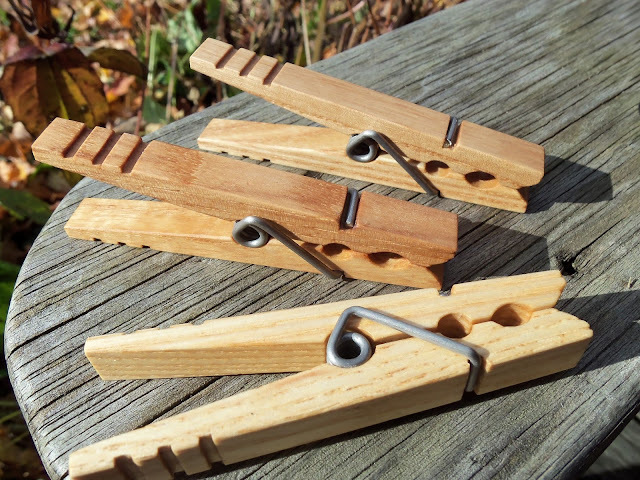 That said, if you are not inclined to wait for my clothespins, you may want to purchase your clothespins from one of these other makers. As far as I know, all of them sell their clothespins for less than I do. 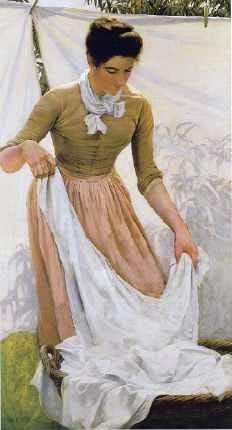 However, my advice is to get samples before you make a large purchase. 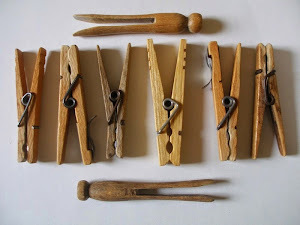 Not all the hand-crafted clothespins out there are made to the same standards. 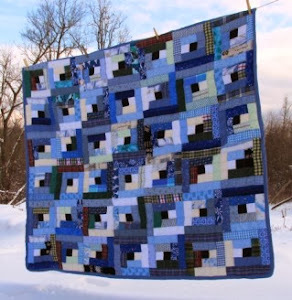 You can get clothespin samples from me at THIS LINK. 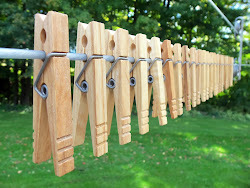 You can contact other clothespin makers by going to THIS LINK.